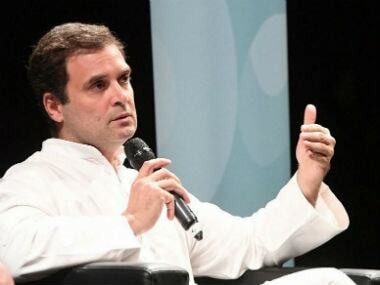 Day's top stories: Rahul promises minimum income guarantee for poor if Congress returns to power at Centre; Shiv Sena hints alliance with BJP for 2019 elections possible; Delhi court to decide on Priya Ramani in defamation case by MJ Akbar; and more. 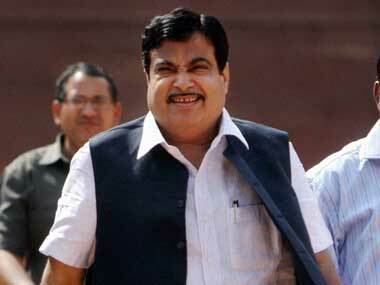 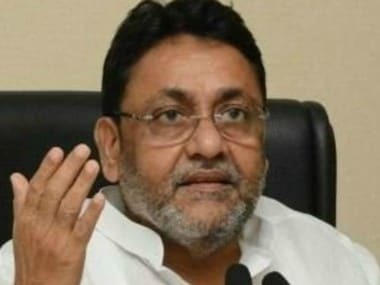 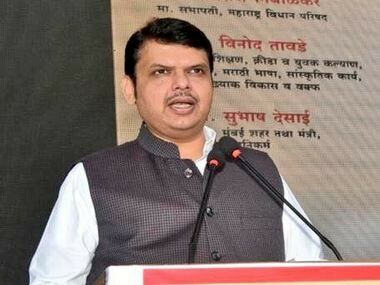 The government of Maharashtra has clarified that the state-appointed subcommittee met twice before clearing the Mumbai-Ahmedabad bullet train project. 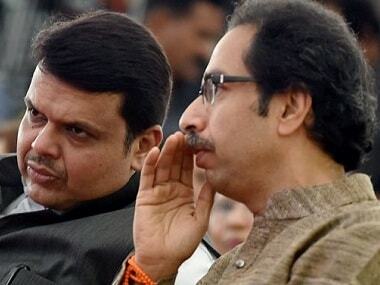 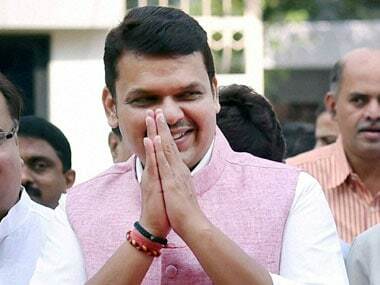 Maharashtra chief minister Devendra Fadnavis on Monday said that the Navi Mumbai airport is likely to be operational by the mid-2020. 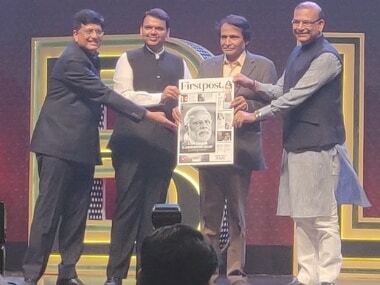 On Thursday, Maharashtra chief minister Devendra Fadnavis released the first look of the Firstpost newspaper owned by the media group Network18.